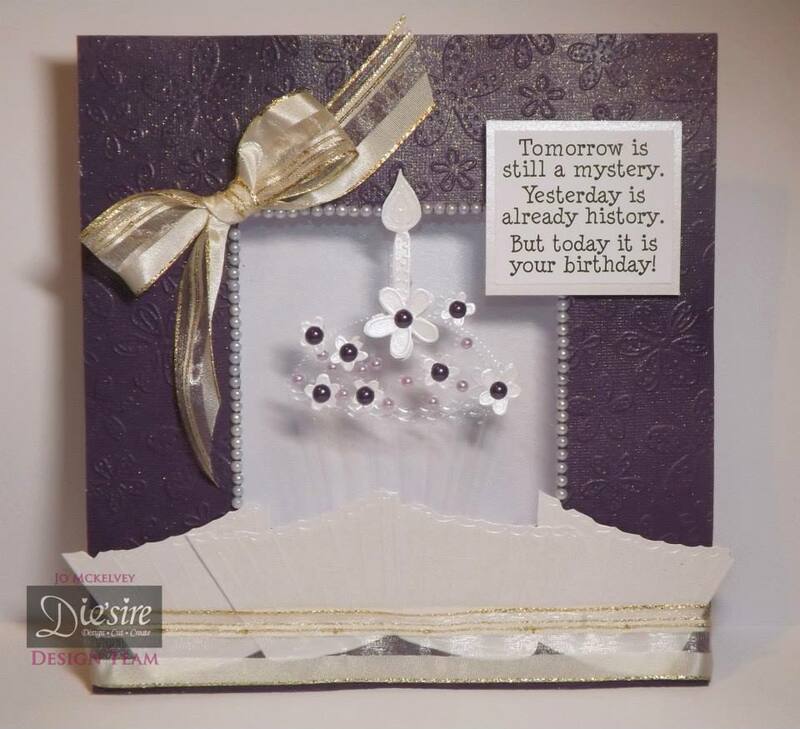 Crafters Companion > Blog > More Birthday Week sneak peeks! More Birthday Week sneak peeks! We’re so excited about all of the stunning projects our design team has been working on, we can’t wait until next week to share them all! Ready to see a few more peeks? 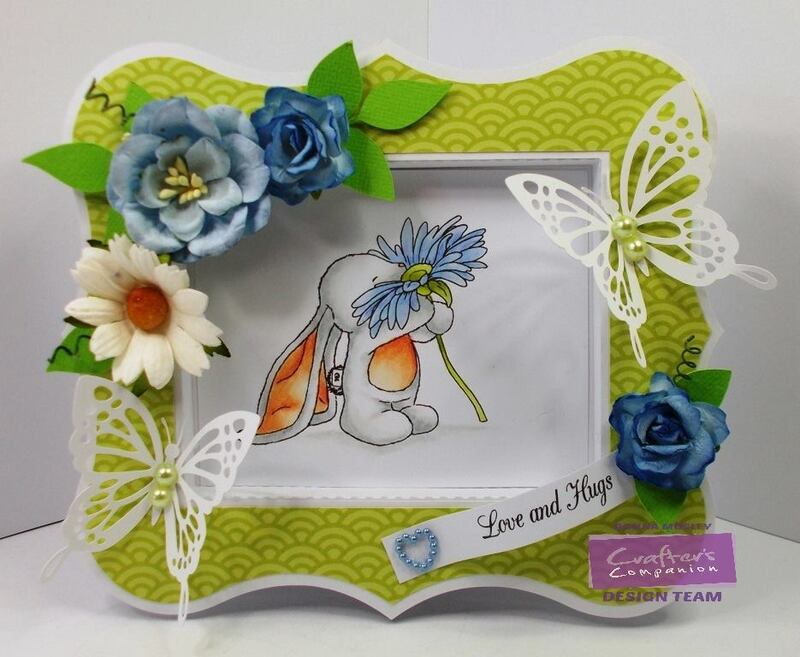 Donna coloured this darlign Bebunni ‘Gerbera’ stamp with her Spectrum Noir markers (IG1, IG2, IG3, CR1, FS9, FS1, TB1, TB2 CG1, CG2, CG3) and pencils (114, 89, 91,74,58,76). This stamp will be included FREE with every order placed during birthday week! 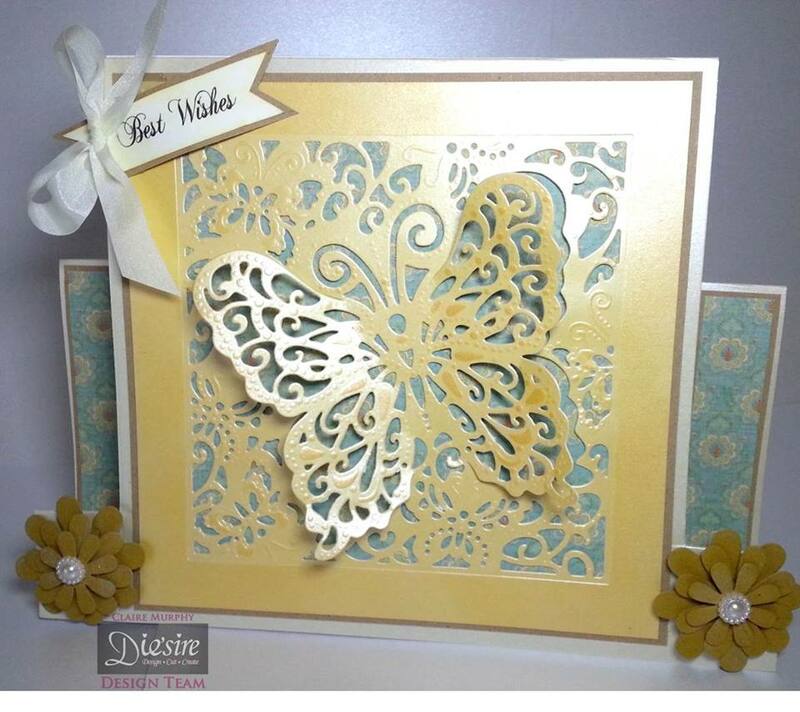 Jo’s made this sweet card using an embossing folder from the ‘Sugar & Spice’ collection! 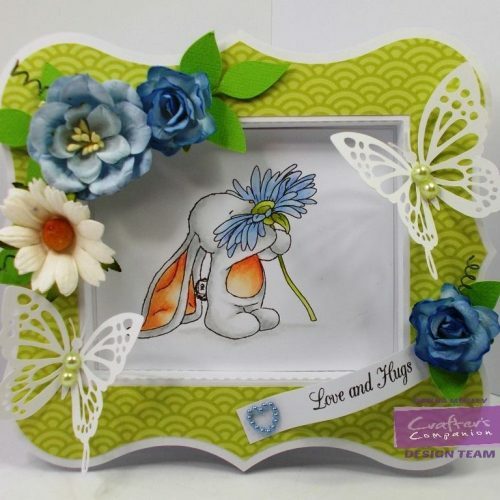 Claire created this stunning beauty with one of the newest additions to our popular Create a Card range. 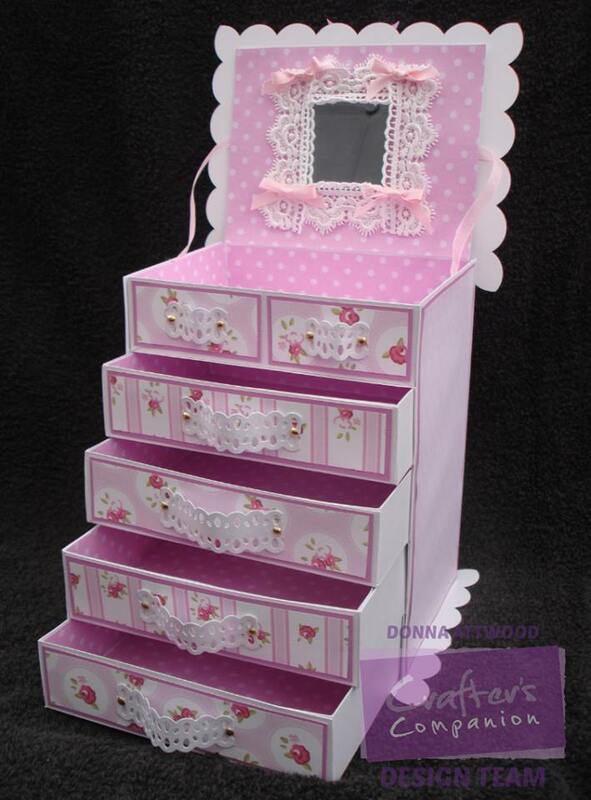 HOW magnificent is this jewellery box from Donna? With the new A3 Centura Pearl card large projects like this come together easily! 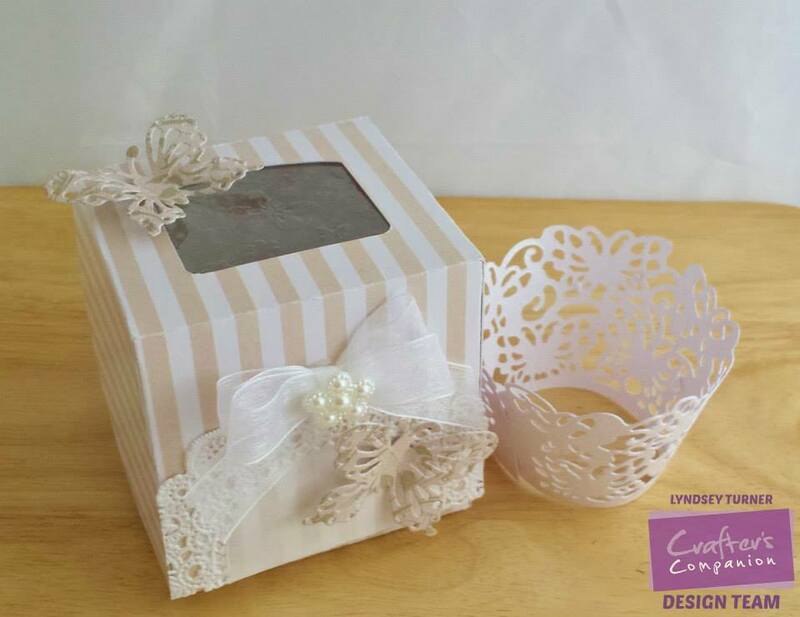 These cupcake treat holders from Lyndsey are perfect for any occasion! Keep checking in with us for more sneak peeks on Facebook and Twitter, and here on our blog! Celebrations start on Sunday, so don’t miss a thing!